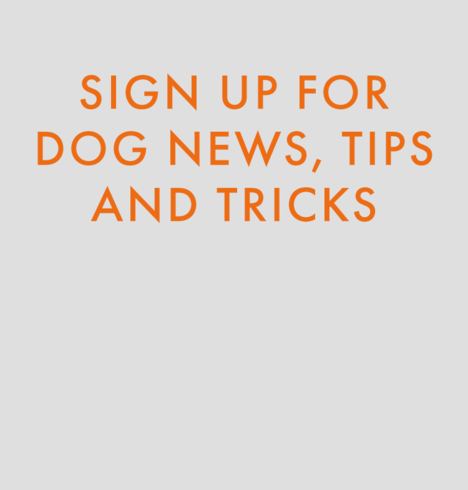 Founded in 2009 by dog-lovers and based in San Francisco, California. 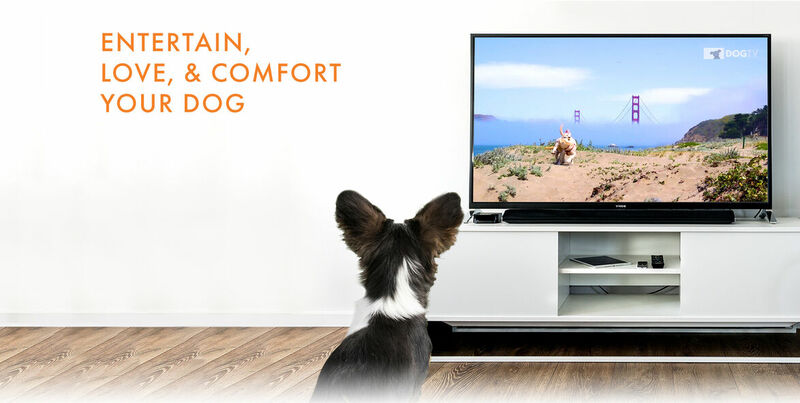 DOGTV's wish is to make dogs feel happier and more relaxed. 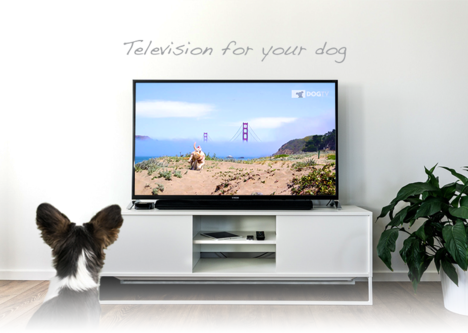 DOGTV is the first television experience created for dogs to relax and entertain them allowing you to leave a little love on when head out of your home. DOGTV is not just a TV channel; after all, our dogs don’t binge watch their favorite shows like we do. But, they do experience happy stimulation and comfort from the scientifically developed sights and sounds that DOGTV provides. Does she miss you when you leave her home? Does he whine and cry when he’s alone? 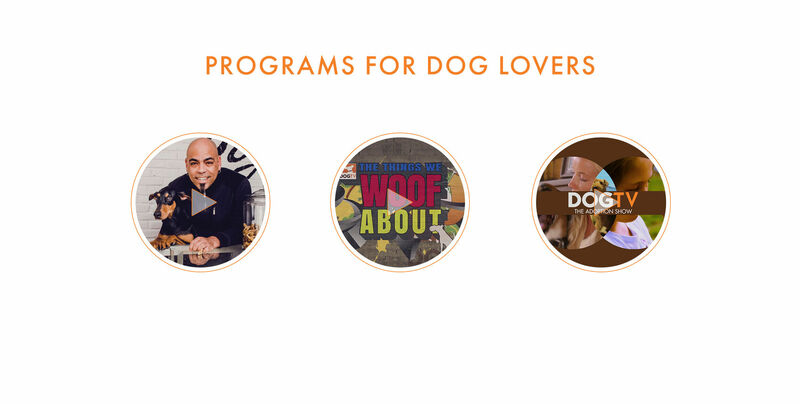 .DOGTV’s patented programming was designed and developed with world leading pet experts, and designed to support the dog’s natural behavior patterns, and is thus divided into 3 content categories: Relaxation, Stimulation and Exposure. 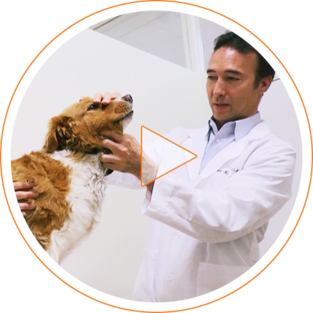 a variety of videos on subjects that typically make dogs nervous such as vacuum cleaners, car rides or busy streets. Introduced gradually, it helps your dogs acclimate to those events so they do not continue to become anxiety-inducing situations. Stimulation programs encourage movement and playfulness.  It uses more engaging videos and sounds from dogs and other animals. 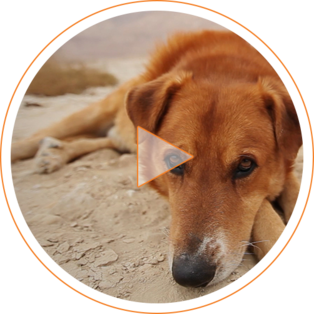 These videos are designed to be playful and keep your dog from getting bored. Relaxation programs reduce stress with dedicated soothing music and visuals. When dogs are left alone, they can become anxious. This segment uses calming videos and soothing sounds to relax your dog and make them feel at ease.